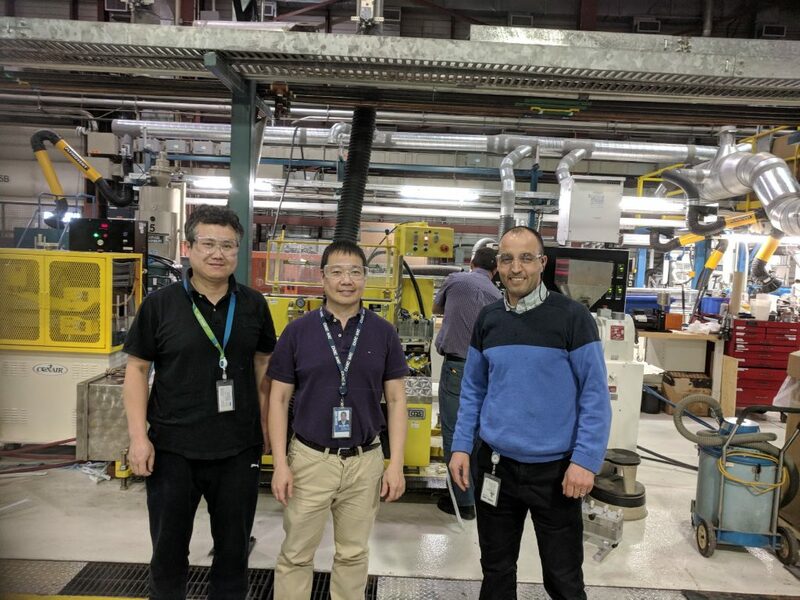 CEO Darrel Fry, visited our partner lab, the Canadian Governments’ National Research Council of Canada’s, IMI (Industrial Materials Institute). After testing the quality of our product for filament manufacturing, they have conclusively reported that we are well on our way to achieving the desired results. Darrel is holding a 3D printed piece made from our materials. The quality and detail came out great. This is the original color of our product, just like wood. Email us your preference on first colours we should choose! These are the scientists at NRC IMI that helped test our product. Minh Tan Ton-That is in the middle. Dr. Minh Tan Ton-That is a Senior Research Officer at the Automotive and Surface Transportation Research Centre of the National Research Council Canada. His research concentrates on Polymer Chemistry, Materials Chemistry, Chemical Engineering and Biorefinery. His current projects focus on ‘Valorization of biomasses in polymer products’. He is the inventor of a number of inventions in the field of polymers and biomaterials. 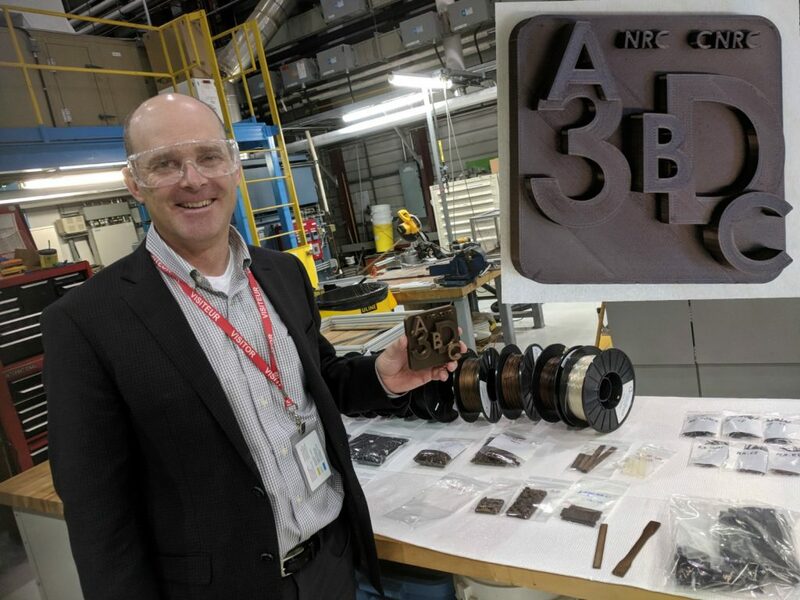 ABC3D makes sustainable bioplastics with engineered grade quality.